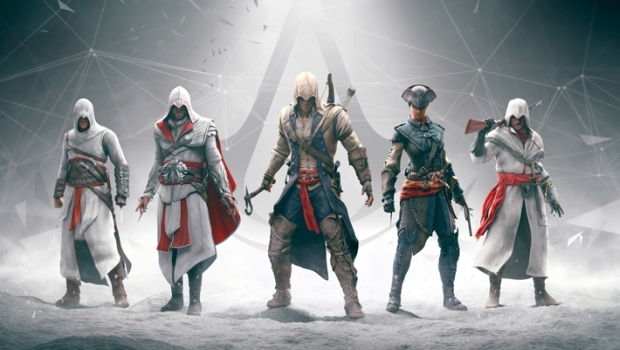 Assassin’s Creed Liberation HD features unique assassin gameplay mechanics, an immersive Assassin’s Creed storyline, and richly detailed high-definition graphics. Developed by Ubisoft Sofia, Assassin’s Creed Liberation HD is the striking chapter of the pre-American Revolution Assassin’s Creed saga, arriving for the first time as a digital title on Xbox® 360 video game and entertainment system from Microsoft, PlayStation®3 computer entertainment system, and PC. Both are slated for release this Fall. We’ll keep you posted as we move closer to release, but in the mean time, enjoy the videos!